If you wish to work in New Zealand, you must meet the minimum standard of English required by the New Zealand Government. 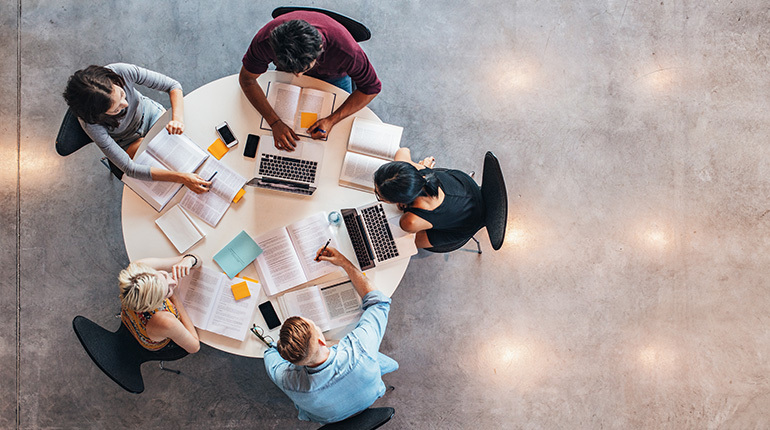 The New Zealand Government requests IELTS as evidence of English language proficiency for many visas, including those within the Skilled Migrant, Business, and Residence from Work categories. This category uses a points system, based on factors such as age, work experience, the applicant’s qualifications, and an offer of skilled employment to determine visa eligibility. 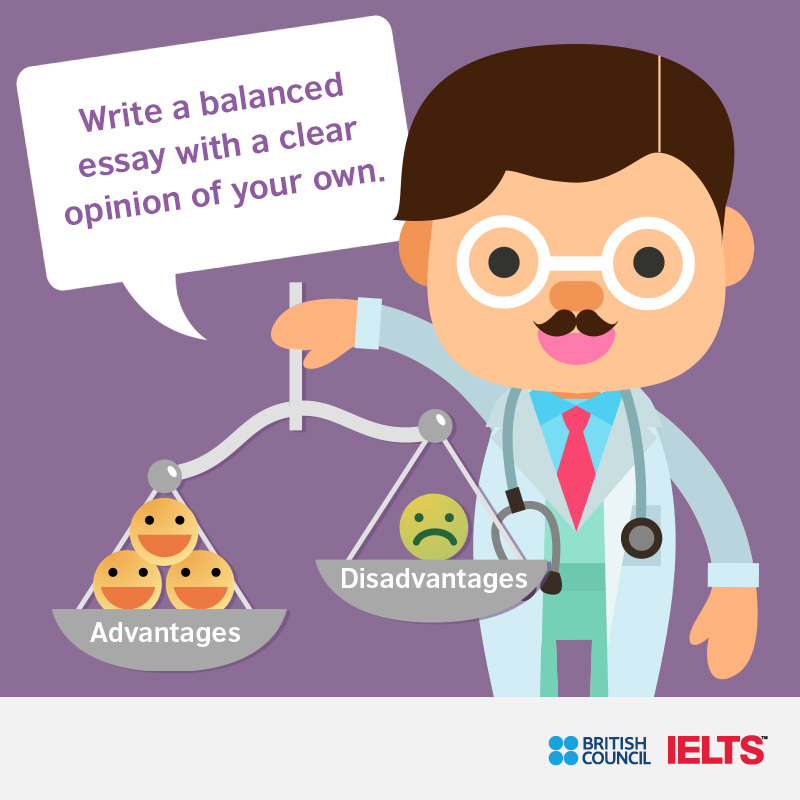 You must have an overall band score of 6.5 in the IELTS General or IELTS Academic module. Employee of a Relocating Business Category: an overall band score of at least 5 in the IELTS General or IELTS Academic module. Entrepreneur Residence or Entrepreneur Work Visa categories: an overall band score of at least 4 in the IELTS General or IELTS Academic module. Investor (Investor 2 Category): an overall band score of at least 3 in the IELTS General or IELTS Academic module. Once you have been in New Zealand for two years on a Work to Residence (Talent) Visa, you may be eligible for residence status under the Residence from Work Category. have been in New Zealand on a Work to Residence visa for two years. meet stipulated health and character requirements. obtain an IELTS certificate with an overall band score of at least 5 in the IELTS General or IELTS Academic module. For more information please visit Immigration New Zealand’s website. Those who wish to migrate to New Zealand must meet the minimum standard of English required by the New Zealand Government. The government requests IELTS as evidence of English language proficiency for many visas, including those within the Skilled Migrant, Business, Parent, and Residence from Work categories. Skilled Migrant Category: The principal applicant must have an overall band score of 6.5 in the IELTS General or IELTS Academic module. Their partner and children will need an overall band score of at least 5 in the IELTS General or IELTS Academic module. Business Categories: For the principal applicant, the required IELTS band score depends on which category the person applies under. Employee of a Relocating Business Category: An overall band score of at least 5 in the General or Academic module. Entrepreneur Residence or Entrepreneur Work Visa categories: An overall band score of at least 4 in the General or Academic module. Investor (Investor 2 Category): An overall band score of at least 3 in the General or Academic module. Partners and children aged 16 or over included in the application must also meet a minimum standard of English, with an overall IELTS band score of at least 4. Parent Category: All applicants included in a Parent Category application need to provide an IELTS certificate that meets at least two competencies at band score 4. Residence from Work Category: The principal applicant must have an overall band score of at least 5 in the IELTS General or IELTS Academic module. Their partner and children will also need an overall band score of at least 5 in the IELTS General or IELTS Academic module.